Piccoli Company, was founded as a meeting point between art and nature, with the filosofy of telling the hilly territory it belongs to, as an interpretation and expression of Valpolicella. The love and respect of viticulture and the great passion for nature invest Piccoli family since the early two thousand, and take them to the production of hight quality grapes. The soul of the territory and the constant commitment of the property allowed later the birth of the La Parte Winery, set in the rock outcrop, and proposed as exclusive place to enjoy the most intense emotions of Valpolicella. The Winery offers tasting fascinating tour, with a barrel room immersed in the soft athmosphere in the noble aromas of wood and a hall dedicated to wine tasting. 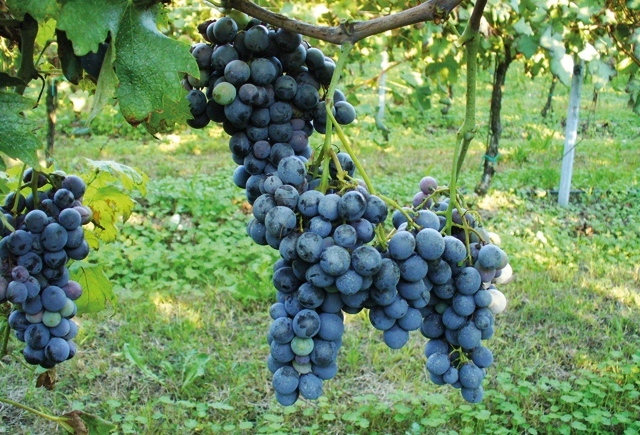 Corvina: grape variety of the territory of Verona, for the production of the most important red wines of Valpolicella. It gives flavor, longevity and structure. 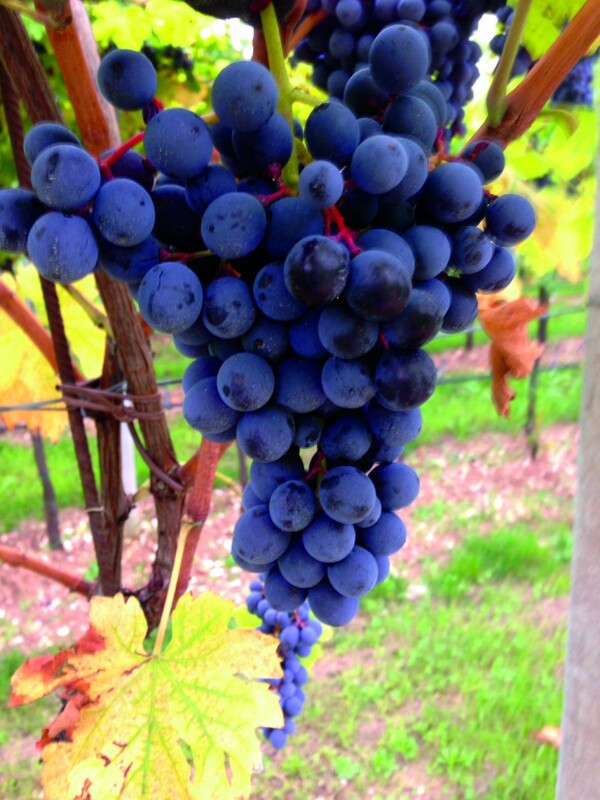 Corvinone: variety of the territory of Verona, with cluster grapes and developed large, gives flavor, longevity and structure. 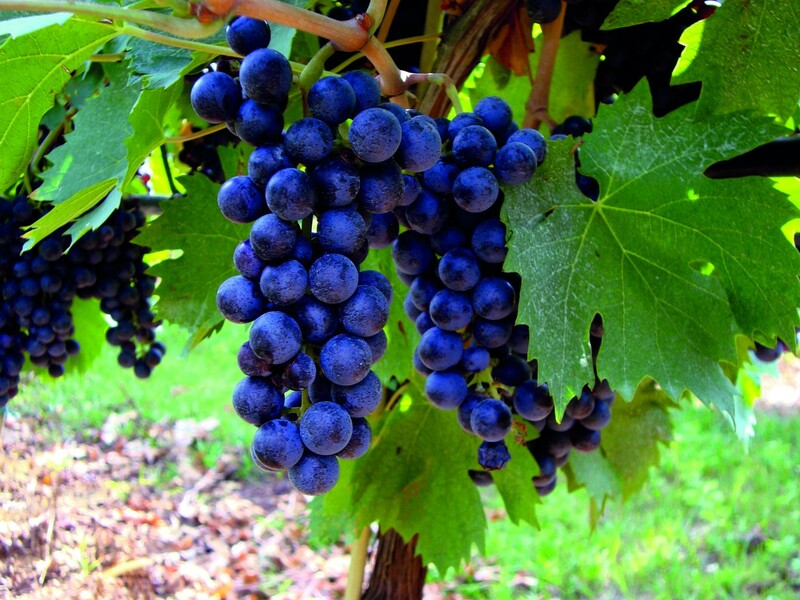 Rondinella: grape variety of the territory of Verona, is used in a complementary way in the blend of the wines produced in the Valpolicella area, gives the fruit and sweetness. 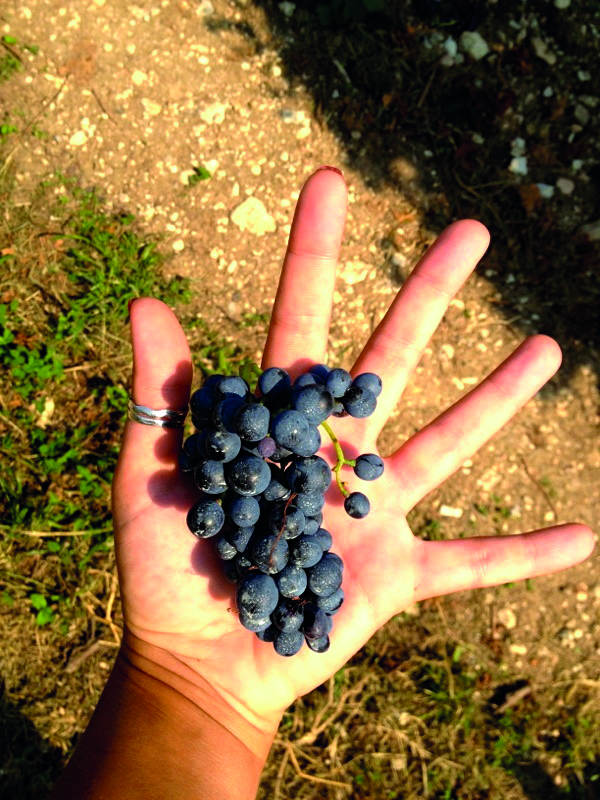 Oseleta: widespread grape variety in the Valpolicella area, characterized by a very small cluster, gives tannins and color. 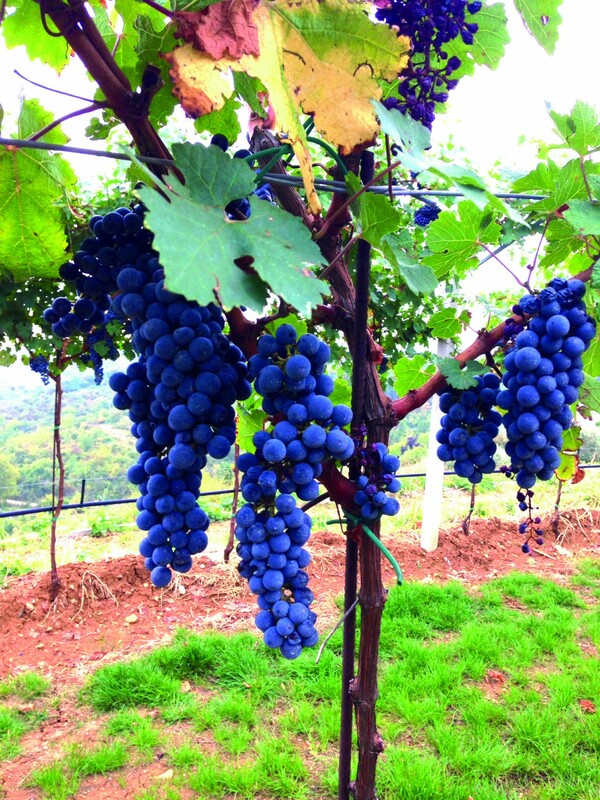 Croatina: widespread grape variety in the Valpolicella area, gives tannins and body. 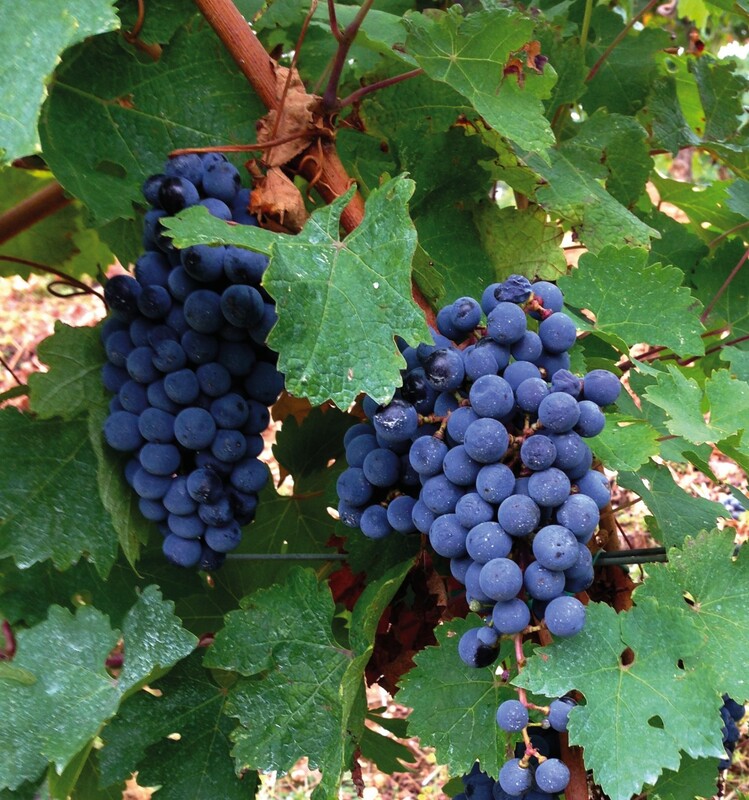 Molinara: grape variety of the territory of Verona, gives flavor and elegance.